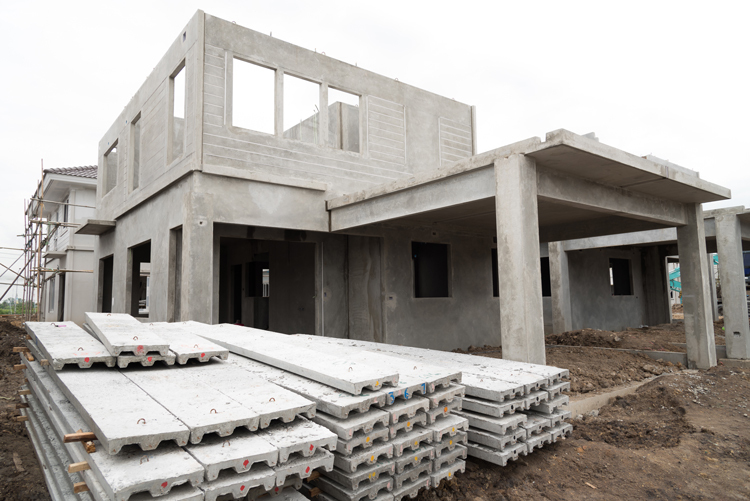 Washington, D.C. — The National Institute of Building Sciences Off-Site Construction Council (OSCC) has three new implementation resources available to help industry professionals better understand and use off-site construction methods. The resources, which are based on webinars hosted during the last two years, are free and downloadable to the public. To view the webinars, learn more about Off-Site Construction Council and get involved in related activities, visit the OSCC web page at http://www.nibs.org/page/oscc. To access these and other off-site construction resources visit the OSCC resources page.